All British nationals are being urged to leave Tunisia because according to Foreign Secretary Philip Hammond another terrorist attack is highly likely. Although Hammond said there was no suggestion of an “imminent threat” some travel firms say they are repatriating their own staff from Tunisia. The Foreign and Commonwealth Office (FCO) is advising against all non-essential travel there. The FCO said that although the Tunisian authorities have put in place more security measures, these do not “provide adequate protection for British tourists”. It said in its updated advice that tour operators were arranging additional flights back to the UK. Britons are urged to get in touch with their tour operators to plan their return, with those travelling independently advised to return on commercial flights. He went on: “The Tunisian investigation into those behind the Sousse attack, and that on the Bardo Museum earlier this year, is on-going and the Tunisians have made clear they want to track down further individuals who they suspect may have links to this attack. “Furthermore, we have now completed an assessment of the security measures in tourist areas and while we are working with the Tunisian authorities to further strengthen those measures, we judge that more work is needed to effectively protect tourists from the terrorist threat. The Association of British Travel Agents said those due to travel to Tunisia should contact the company they booked through. 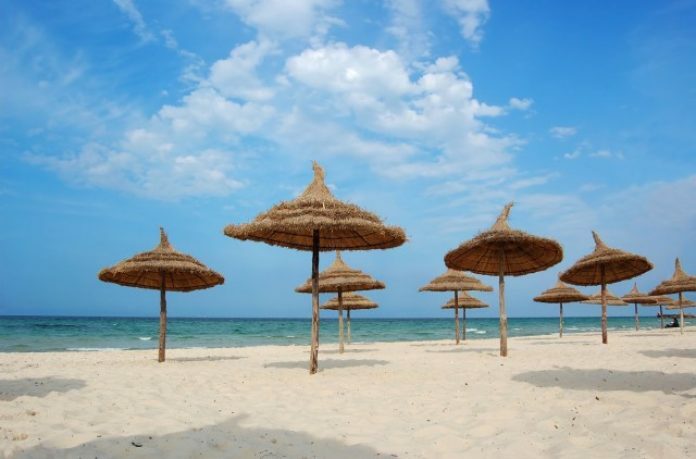 Travelling to Tunisia now would be likely to invalidate travel insurance policies, but most policies will provide cover for those currently in the country, it added. 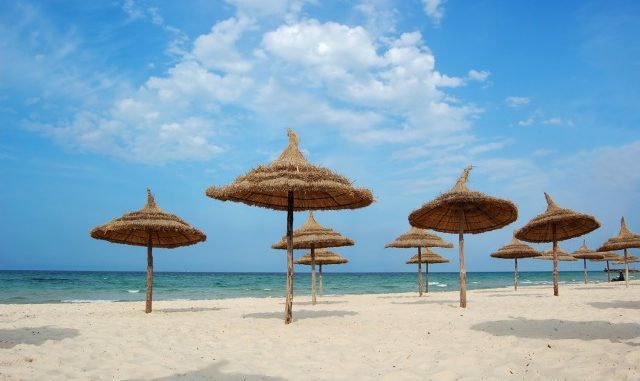 The association said that very low numbers of British tourists were currently in Tunisia, following the Sousse attack; 25,000 are usually expected at this time of year.